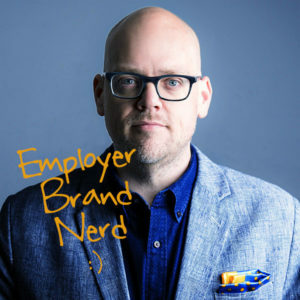 Okay, so if you buy that employer brand is important and that it differentiates you from others, how do you communicate that employer brand? Content strategy. But “telling stories” about your brand isn’t enough. 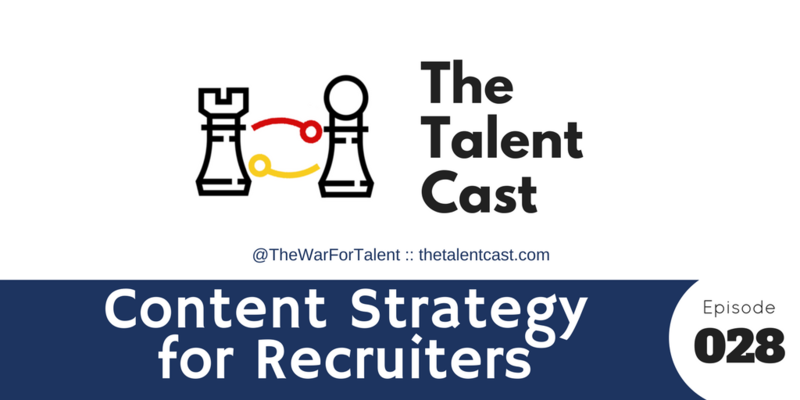 In this episode, we dive deep into how your employer brand is perceived and the “Third date rule” of recruiting strategy. If you get something out of this podcast, share it with your network and review us on iTunes and Google Play! Thanks!